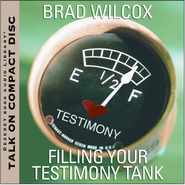 In this new talk on CD, favorite youth speaker Brad Wilcox talks about the blessings — spiritual and temporal — for staying true to the covenants we've made as members of The Church of Jesus Christ of Latter-day Saints. 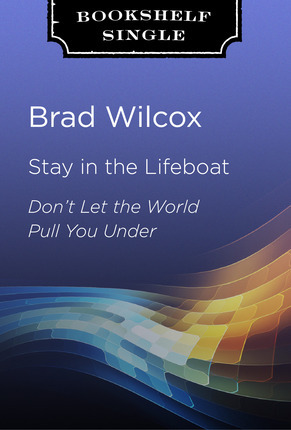 Brad teaches that the standards and doctrines of the Church will keep us afloat in turbulent waters. He offers point-blank advice to those who struggle with temptations. He doesn't just recite the rules, but offers reasons to keep them. His powerful examples and memorable analogies will give young people renewed motivation to choose the lifeboat over the sinking ship. I love the many insights this gave anyone of any age!